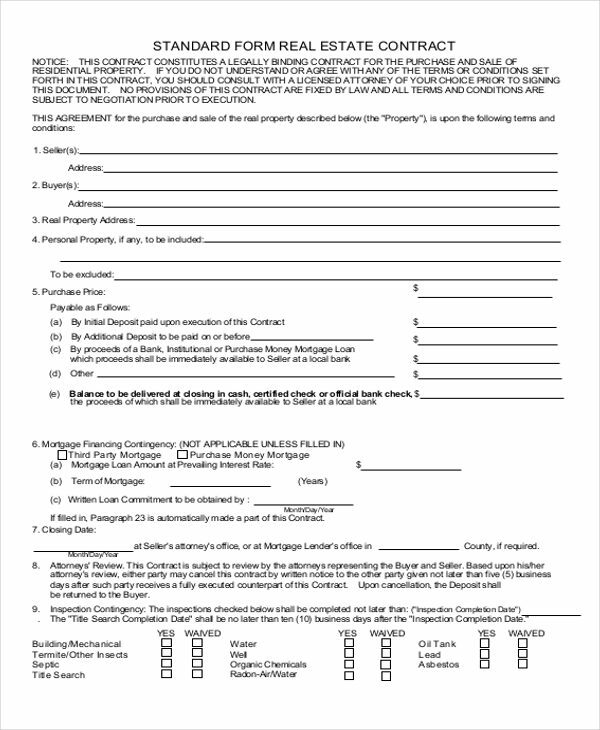 If you are planning on buying a house or will actually buy a house in the near future, it is of the essence to be aware and be informed about the what to expect, to consider, and basically everything there is you need to know before even considering to buy a house property or the like. 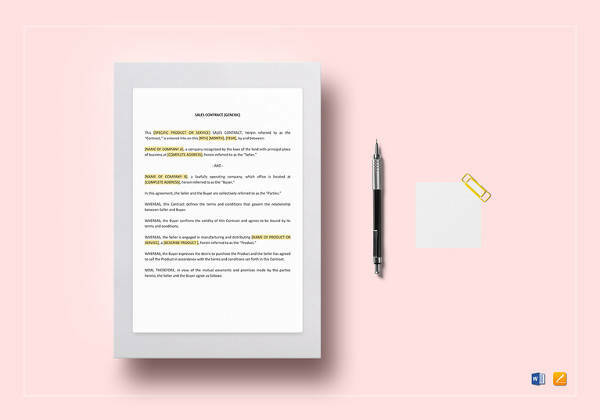 For starters or if this is your first time, consider having a look at this page’s Sample Contracts to give you an idea or basic tips on how to go about before having your house property. On the the hand, it is also advisable to conduct and have your own research with regards to the subject matter. 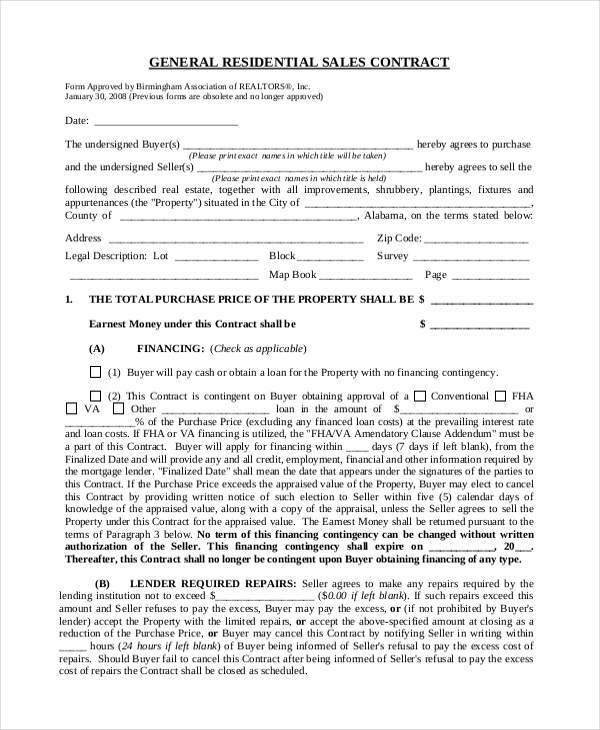 Perhaps one of the first thing that you must know when dealing or handling situations before jumping in and taking such drastic measures and actions is knowing the types of house sale contracts there are and how you can be able to secure and protect yourself and your house property, whether if you are buying a house property or actually selling one. 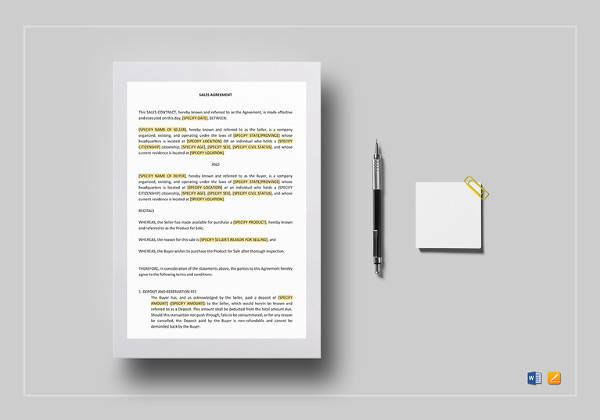 You can start with checking out this page’s Sample Contract Agreements that you might find essential and useful enough toward your undertaking in the future. 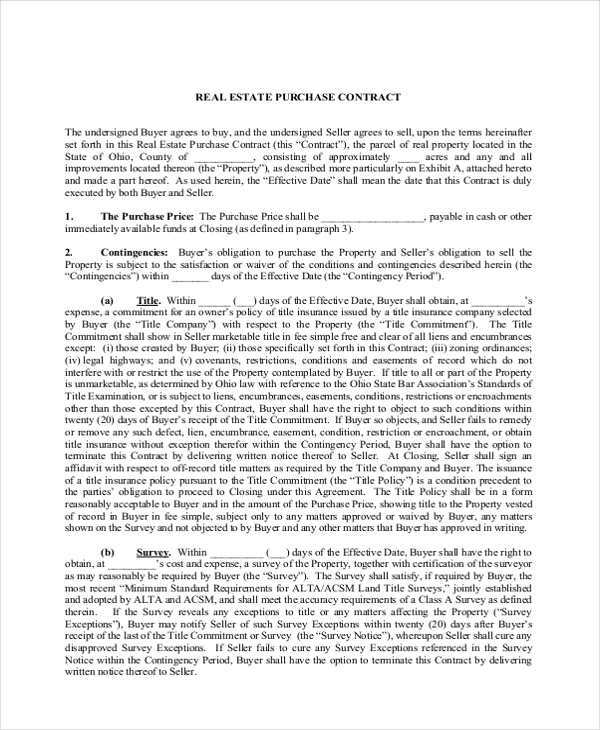 Installment Sale House Contract – this is probably one of the most common and probably the most used type of house sale contract today. 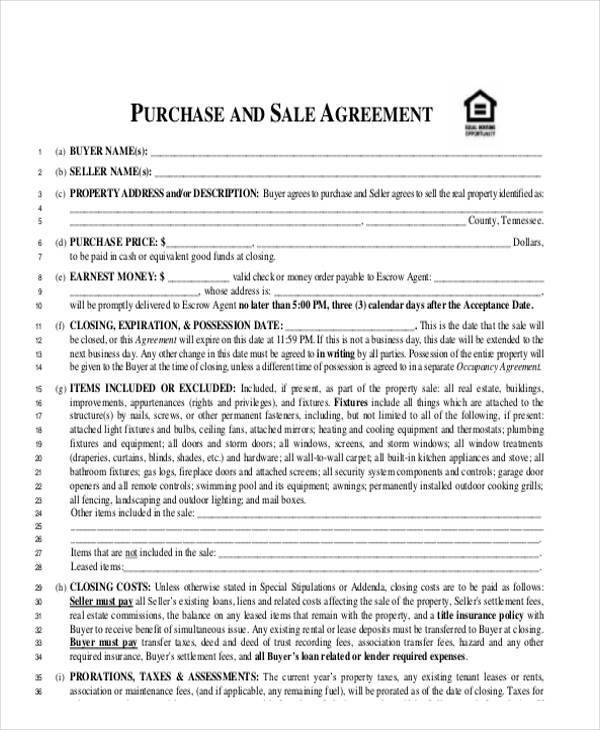 This contract states that the buyer of the house property would need to have a particular amount for the deposit or a down payment, after that he or she is entitled to pay a certain amount, which is mutually agreed upon by the involving parties (the buyer and the seller of the house property), given a period of time, which is usually 15 or more years depending on what has been specified and mutually agreed upon on the contract. 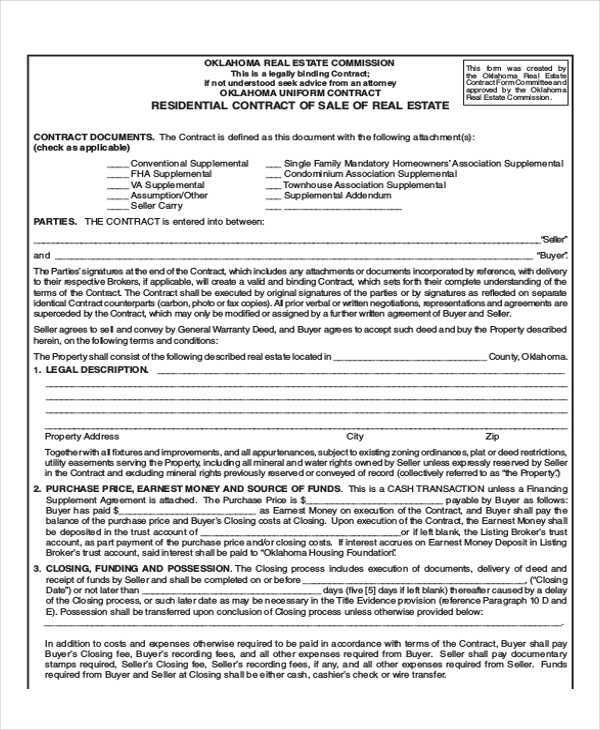 Seller Financing House Contract – this type of house sale contract, the seller would usually finance a huge sum of percentage for the buyer. 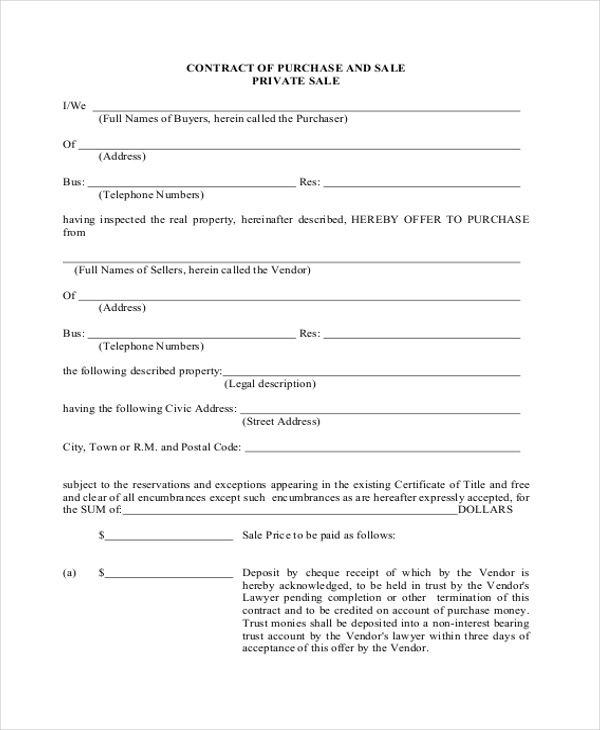 If the house property owner would provide or would suggest financing terms to the buyer, what happens is that the seller’s lease would more or less be secondary than that of commercial house property leases, making the commercial lender typically having primary rights when it comes to the house property, which would in turn secure the loan or lease. 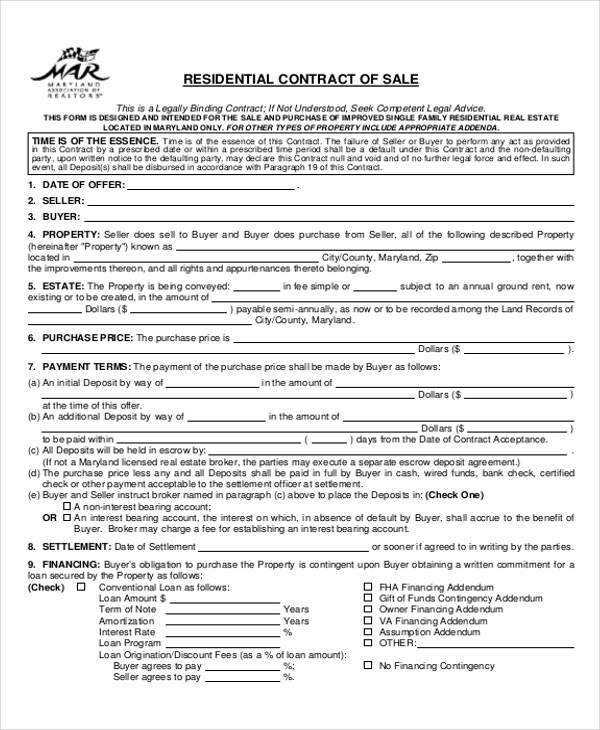 Straight Scale House Contract – this type of house sale contract is where the owner of the property would transfer the deed of sale and the title of the property on which the client or the buyer pays the mutually agreed upon purchase price of the house property in full. 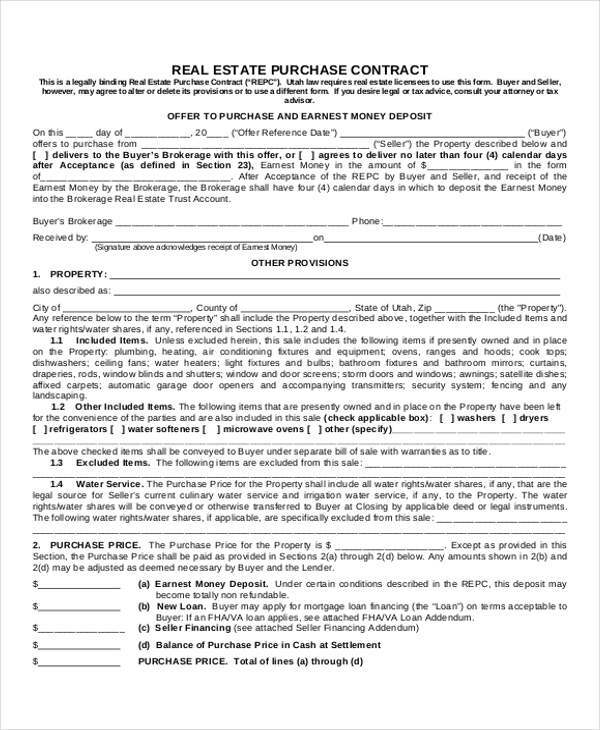 Exchange House Contract – this type of house sale contract is basically a sale on which some percentage or, better yet, on all of the proceeds that was received from selling a house property is being used to purchase another house property. 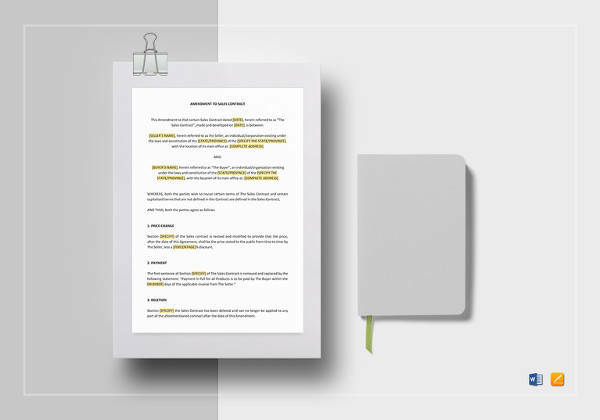 It is most often referred to as the 1031 Tax or Deferred Exchange. 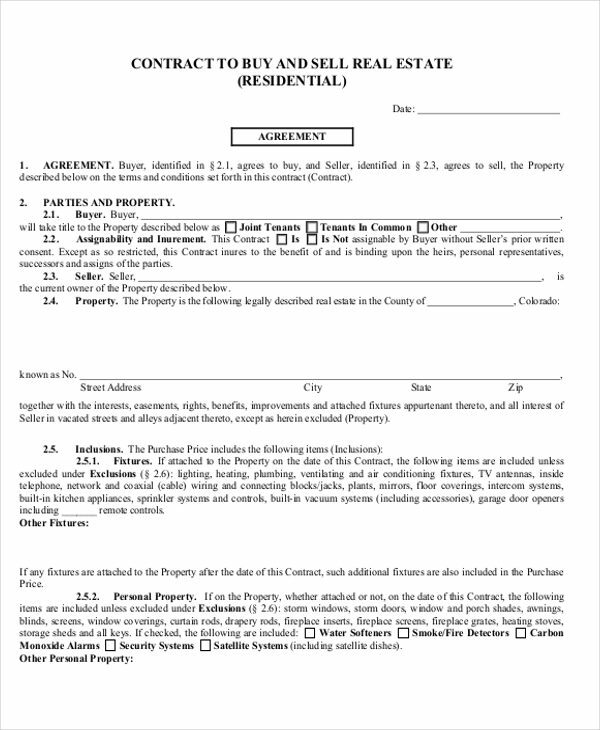 Moreover, you can also have a look at some of the Rent Contract Samples that we have on this page that you can definitely find useful.